The Women’s Arm of the Royal Grenada Police Force wishes to inform the general public that it will be hosting yet another of its walk-a-thin today 29 Friday November, 2013, commencing 12:00 p.m. from La Poterie junction en route to the town of Grenville. Proceeds of this walk-a-thon will go towards the annual distribution of food hampers to needy persons nationwide. 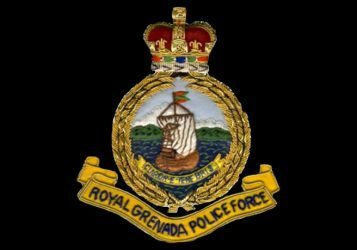 The Women’s Arm of the RGPF looks forward to the continued support of the general public and expresses its appreciation for their generosity.